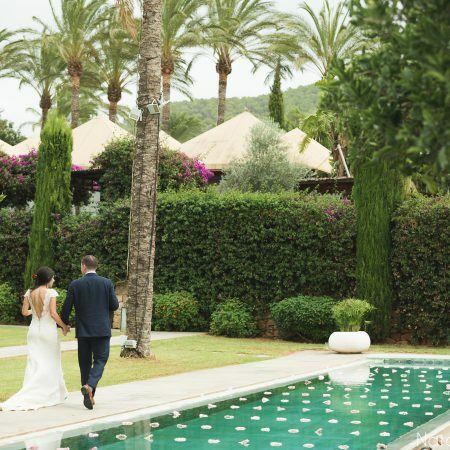 Planning your wedding and planning to celebrate it in Ibiza is a once in a lifetime experience. It is also a process involving many obstacles, challenges and surprises. 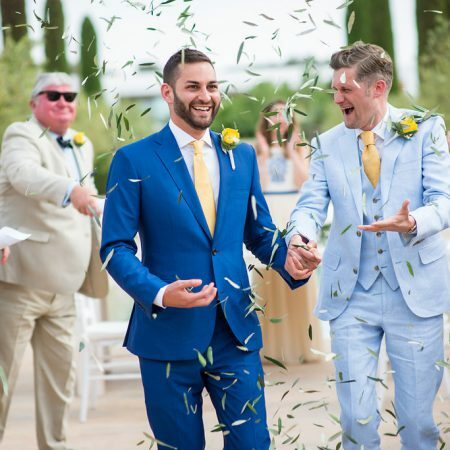 However, enlisting the professional wedding planning services of Ibiza Pure Events means that the entire experience can be navigated with ease – leaving you with the important task of enjoying your event! 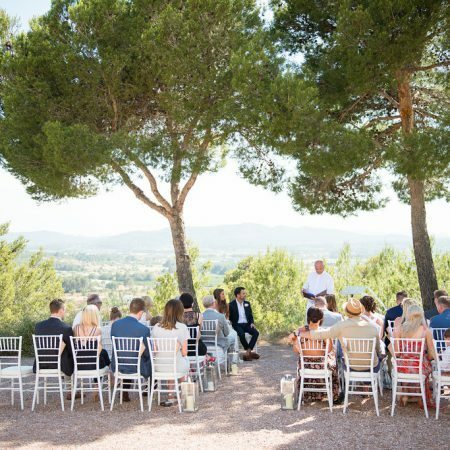 Having organised over 200 Ibiza weddings (including hush-hush celebrity couples) and 150 one-off events, Ibiza Pure Events founder and Ibiza wedding planner Kristiina Pylkas knows more than a thing or two about planning impressive events. 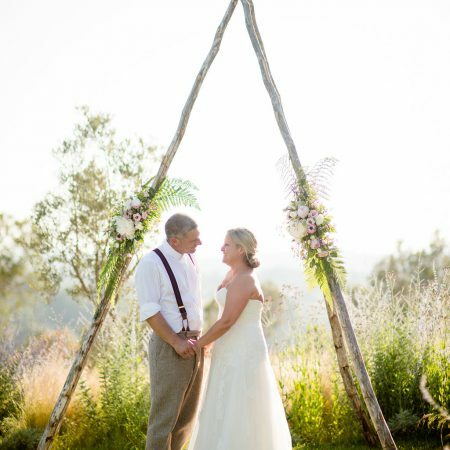 Kristiina, creates dream weddings to suit any number of guests or budget. 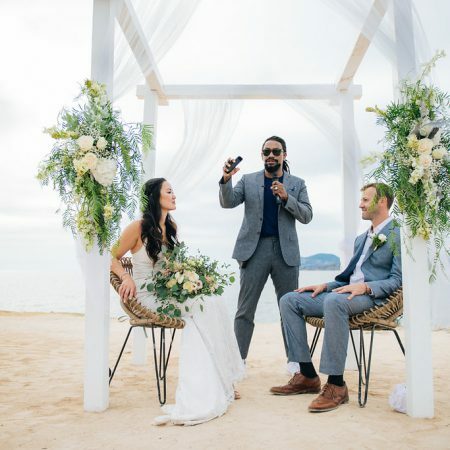 Boasting in-depth and long-term relationships with the island’s finest suppliers, locations and service providers, you are assured of gaining access to the best available. 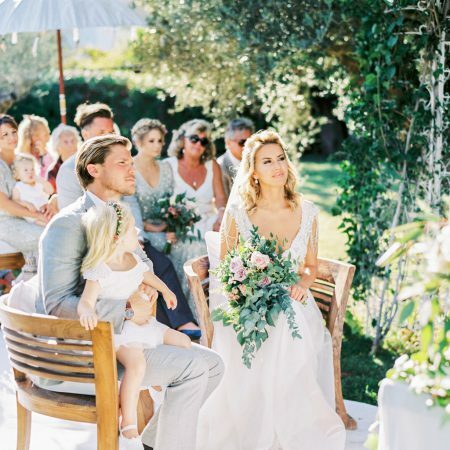 The options are endless: a feet-in-the-sand beach wedding, a glamorous Ibiza villa, a quaint countryside hideaway or a traditional church ceremony. 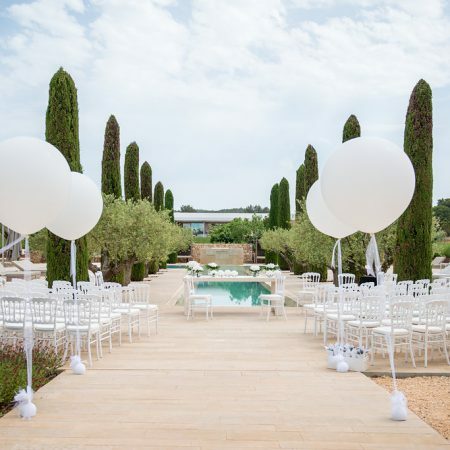 Whichever you choose, Ibiza Pure Events will manage every last detail – including transport, flowers, catering, music and even accommodation for your guests. 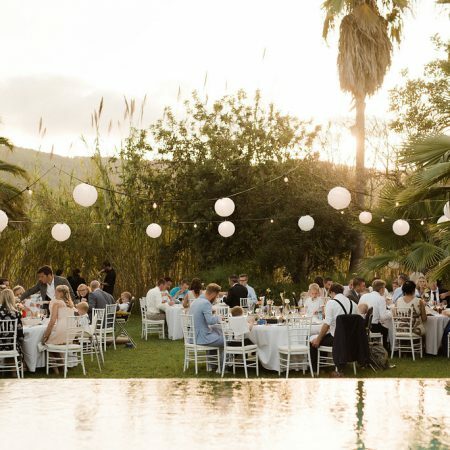 Whether you wish to entertain five or 500 guests, Ibiza Pure Events will meet your unique specifications and meticulously plan your wedding to perfection.